COMMISSIONS : Some of our Artists are happy to work to commission. Please contact the gallery for more information. VALUATIONS : We offer written valuations for Insurance, Re-Sale and Probate. There is a pro-rata charge for this service, based on the quantity of artworks. 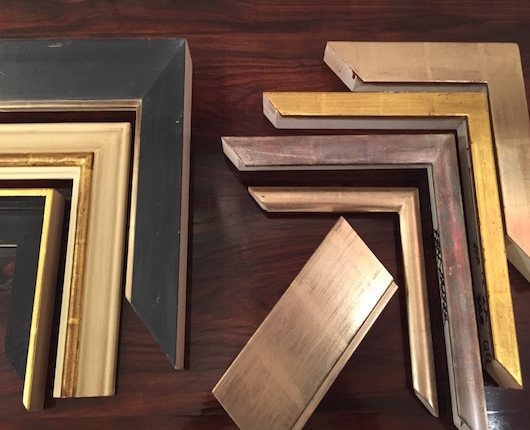 FRAMING : We work closely with two independent framers, who specialise in working in gesso, metal leaf and gilding. 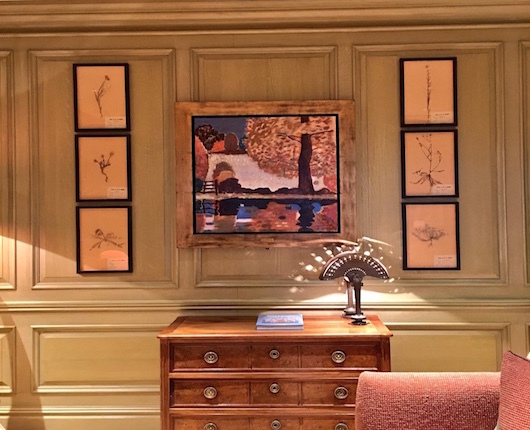 All frames are hand made and bespoke, using the finest conservation materials. We have worked with both framers for over 25 years. 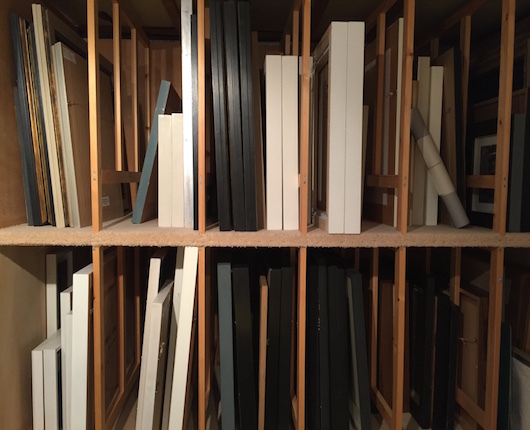 STORAGE: We are able to store any artworks purchased for an agreed period of time free of charge. If you need a longer period, we can arrange this, for a quarterly charge. INSTALLATIONS : We partner with an independent Art Handler, who has a small team of expert technicians. We have worked with them for over 25 years. 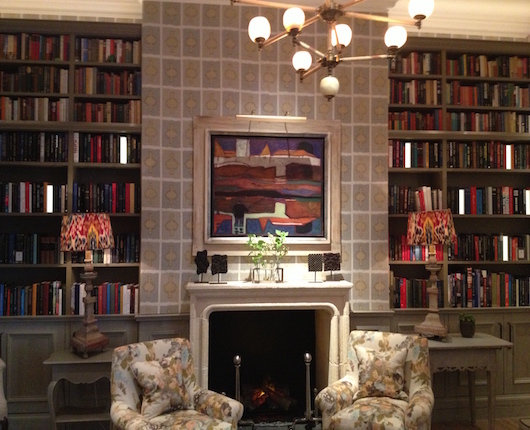 GIFT LIST : We offer a bespoke Gift List for any special occasion. Such as Birthdays, Anniversaries, Weddings, Retirement etc. There is no charge for this service. If you are interested in any of the above, please do contact us.